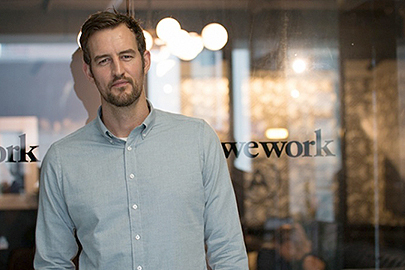 UO alumnus Miguel McKelvey, co-founder and chief culture officer of the pioneering shared-space company WeWork, will be the speaker at this year’s commencement ceremony. McKelvey grew up in Eugene and earned his bachelor’s degree in architecture from the UO in 1999. WeWork, founded in 2010 by McKelvey and Adam Neumann, has locations in 65 cities worldwide today. WeWork connects people by design, offering a platform of complementary spaces and services to help people work, learn and collaborate in more meaningful ways. 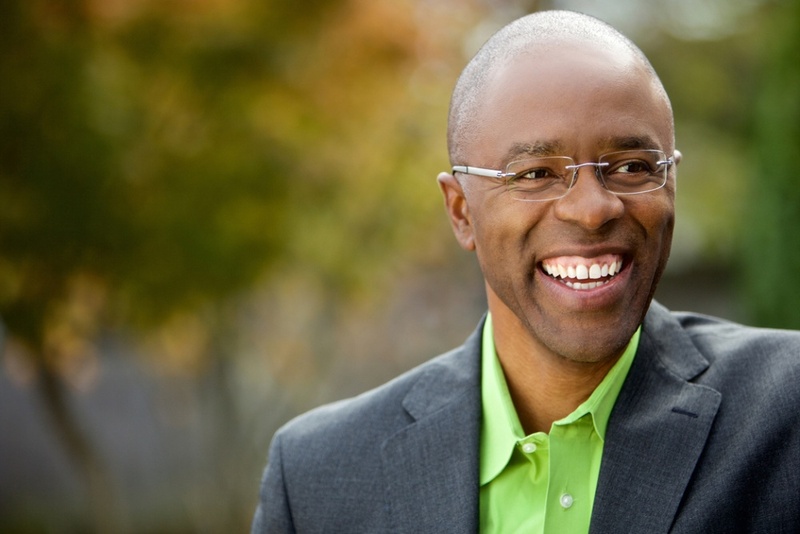 University of Oregon alumnus Greg Bell, a recognized speaker, business consultant, and leadership coach, was the keynote speaker in 2017. Bell holds political science and law degrees from the UO, where he also played four seasons on the Ducks basketball team. Author of the popular book “Water the Bamboo: Unleashing the Potential of Teams and Individuals,” Bell speaks to thousands of individuals each year. He outlines his philosophy of patience and persistence, comparing one’s goals and dreams to the giant timber bamboo. Proud UO alumnus Kent Alterman, president and CEO of Comedy Central addressed the graduates with his "If you plan too much, you risk too little" speech. Alterman, a 1981 UO graduate who Rolling Stone once called “The man who saved Comedy Central,” served as the University of Oregon’s commencement speaker to the class of 2016. A bachelor of fine arts graduate of the School of Architecture and Allied Arts, Alterman studied photography and design as a student at the UO. During an interview with the UO Alumni Association, he credited his alma mater with providing him the skills necessary to succeed in the entertainment industry.